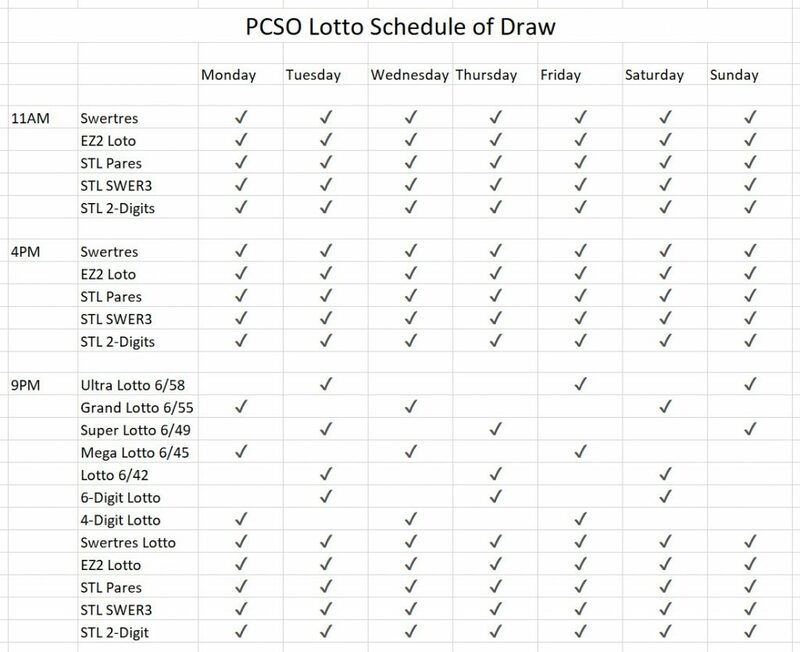 STL SWER3 RESULT TODAY Decmeber 1, 2018 PCSO Lotto Result Today: December 1, 2018 STL Swer3 Result. STL SWER3 RESULT – The Philippine Charity Sweepstakes Office released the official result of the STL Swer3 draw, December 1, 2018. For December 1, 2018, the official result of the draws can be found below.